Phredde is a fairy (sorry a Phaery!) and her frog Bruce are visiting their cousin, but can’t get into the castle … they try to get in through a window but watch out for the girl-eating rose bush. Other stories have an ogre, a teacher who is a vampire and a pirate crew who can only say "yo-ho-ho!" My favourite story is "The six giant caterpillars of Phaeryland". Rated: 5/5 - "Very interesting book, has you laughing and on the edge of your seat. I really enjoyed it." It’s quite easy to read and has a lot of pictures in it. 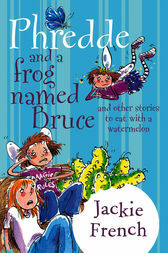 The main character is Georgia who is about to start school, but everyone thinks she is going to be like her brother who has broken all the school rules and more. She also has one leg that is shorter than the other so she gets bullied about this as well. She has to prove everybody wrong. It’s quite funny. Rated: 4½/5 - "Not much of a storyline – sort of random, but I still like it." 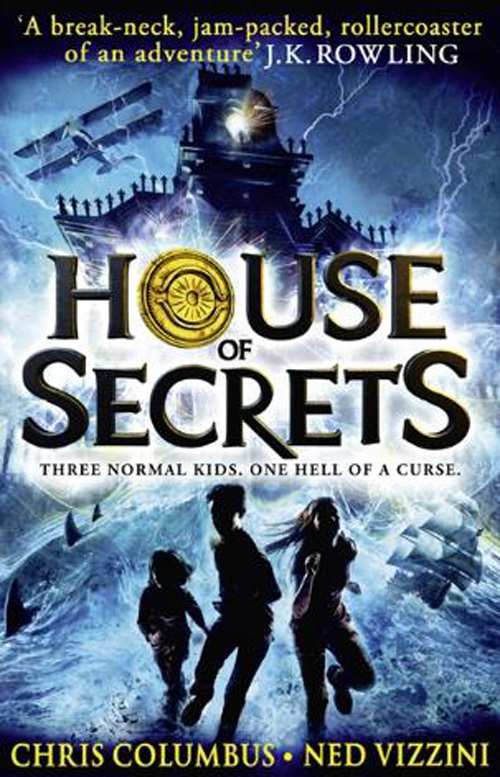 There are three children (brother and sisters) Brendan, Cornelia and Eleanor who move into a house. They discover it is a house full of antiques and magic. A witch comes after them and sends them into 3 different worlds. There they have to learn to use magic because there are giants and giant dragonflies in their way to finding a book. The witch wants them to bring the book to her and they can get back to their parents. Matilda’s parents don’t care much about her - they would prefer to sit and watch a lot of television. Matilda loves books and when she goes to the library her dad gets angry because he wants her to watch TV. She likes to play tricks on her parents because they are so mean to her. When she starts school her teacher Miss Honey is impressed because she is very clever, but the Headmistress Miss Trunchbull is very strict and doesn't like Matilda either. Rated: 5/5 – "I love it!" The main character, a girl, reads a diary that her aunt leaves for her when she dies. When she reads it, it feels like her story. 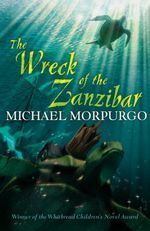 It is about the aunt’s brother who joins the crew of a ship named Zanzibar. The ship crashes into the beach near where the aunt lives. The aunt goes to the beach and finds a wooden turtle from the ship. It’s about the search for her brother. Rated: 3½/5 – "Not the most exciting book – it’s very detailed." 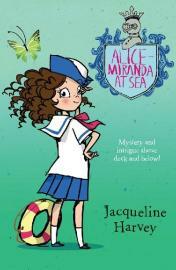 Alice-Miranda goes aboard Auntie Gee’s ship Octavia and meets a boy named Neville who is not meant to be on it. He is on the wrong ship and needs to get off. Alice-Miranda gets a strange feeling (and her feelings are usually correct) that there is going to be a mystery to solve. First-Officer Prendergast is evil and steals people’s jewellery. Rated: 5/5 – "I like this series and like reading series’."